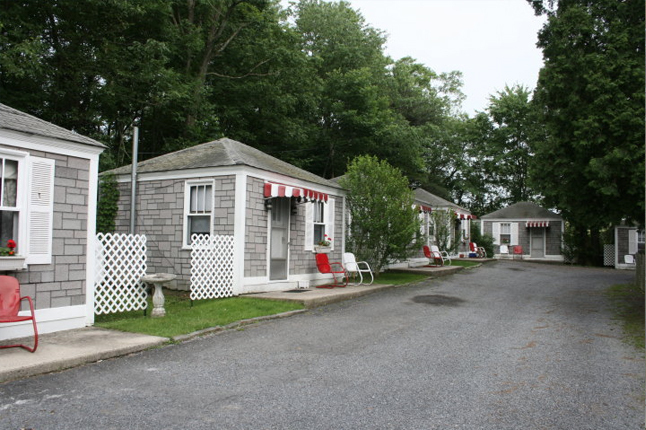 No matter what you are looking for, Bedford County has a hotel or motel to match your style. With something for everyone, you’ll find many of your favorite chain hotels as well as a host of smaller motel operations with wonderful accommodations. Blue Knob All Seasons Resort invites you to experience a unique alpine environment. 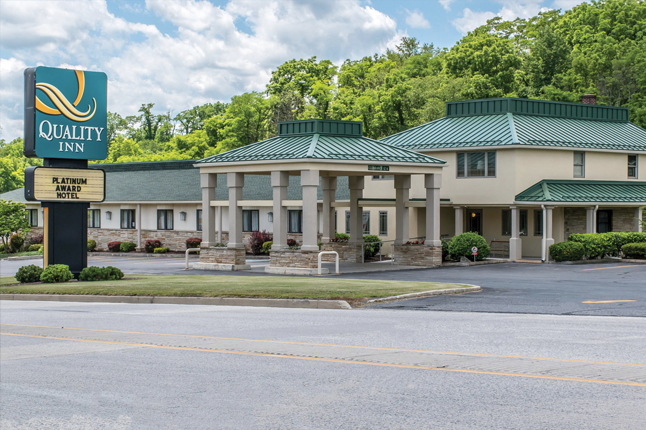 We're nestled among the highest peaks in the Allegheny Mountains at the northwestern tip of Bedford County, Pennsylvania, about 2 hours from Washington D.C., Baltimore and Pittsburgh. Guests are attracted to the solitude of the untamed hardwood forests or challenged by our slopes and trails. Weekend adventurers and residents alike call our mountain home. 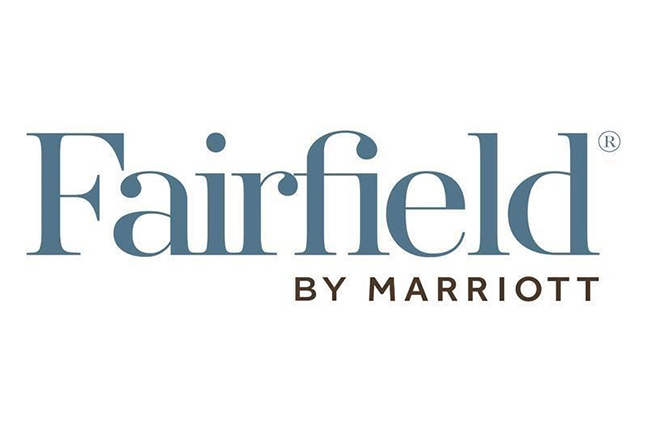 Welcome to the Fairfield Inn & Suites in beautiful Bedford County Pennsylvania! Bedford County is a unique area offering Antiquing, Specialty Shops, Wineries, State Parks, Golf, Skiing, and History. Old Bedford Village offers a rich variety of educational and entertainment activities as well as Special Event weekends throughout the year. Stay and Play ? Golfers may choose from seven challenging courses in and around Bedford County. Biking, hiking, paddling, and horseback riding are just some of the activities available for the whole family. The newest property in Breezewood, the Holiday Inn Express, has 75 beautifully decorated Guest Rooms and oversized Luxury Suites. Free Deluxe Breakfast Bar in your large Great Room. Spacious Lobby for entertainment and enjoyment. Meeting and Conference Room facilities. 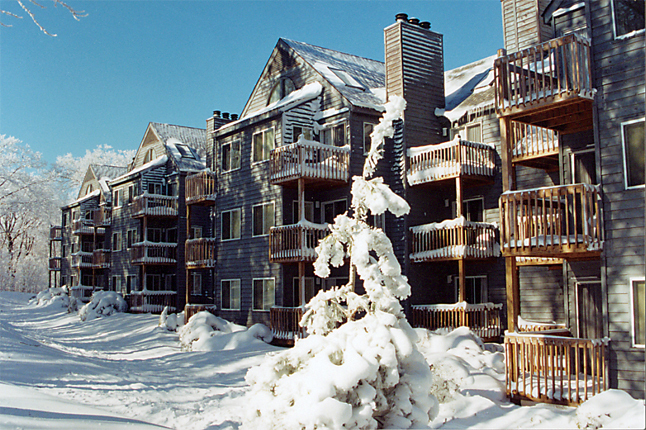 Tastefully appointed, these guest rooms and oversized suites offer the warmth and charm of a mountain lodge. Call toll free at 1-888-989-9515 or at 814-735-7666. 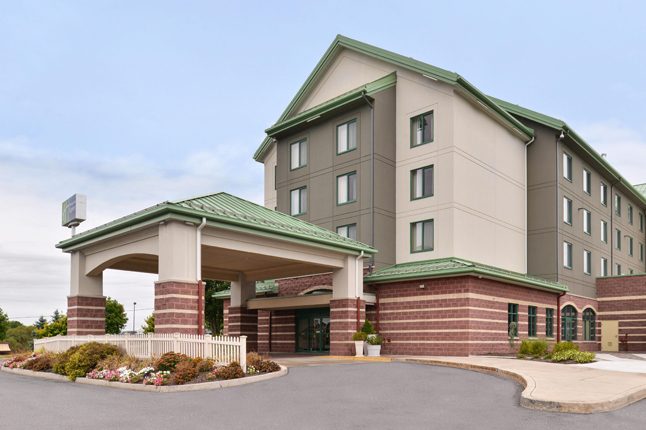 We are a pet friendly hotel in Bedford, PA, that has been serving the community since 2002. We offer comfortable lodging to all of our guests with clean and well-kept rooms and plenty of features to keep you satisfied with your stay. We offer a wide variety of amenities, from free Wifi, HBO, cable and pets are allowed in carriers. Our friendly staff is on hand to answer your questions about the motel, room or amenities and knowledgeable with the area to help you find restaurants, shops or attractions. We, the Beideman family, at Judy's Motel offer to you, our customer, the simple values of the Pennsylvania Dutch. Simple, comfortable rooms that are immaculate, secure, well kept and individually decorated. Knowledgeable desk service to help the weary traveler. Call before 10 p.m. for a reservation or for more information. Though recently refurbished, the Lincoln Motor Court has retained the 1940's era feel with interior and exterior architectural features kept as original as possible. Well maintained and sanitary, the Lincoln Motor Court cottages have amenities such as expanded cable, remote color TV, refrigerators, in-room coffee, adjustable heat and furnished linens. Decorated with country charm ... such as lace curtains, doilies and candy by your pillow. 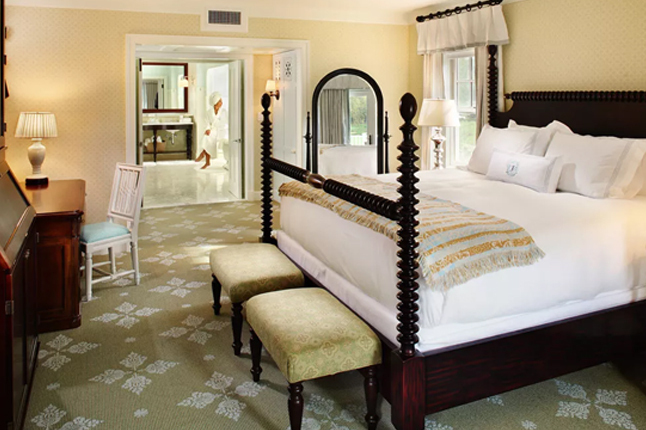 The Omni Bedford Springs Resort presents 216 guest rooms and suites which embrace the richness of the resort’s past, featuring authentic patterns and textures along with new baths, rocking chairs, and incredible balconies showcasing lush natural views. Whether you choose our luxurious accommodations in the historic building, or the exquisite all-new spa wing, you will find that breathtaking vistas, exquisite decor and a host of exclusive amenities await you at our world-class resort. 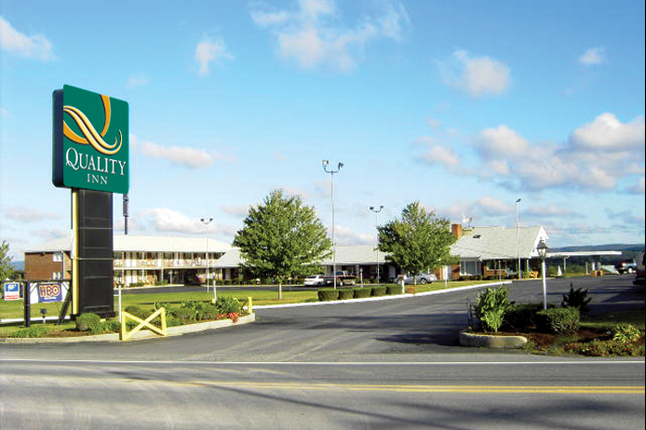 Visit the three time Platinum award winning Quality Inn in Bedford. 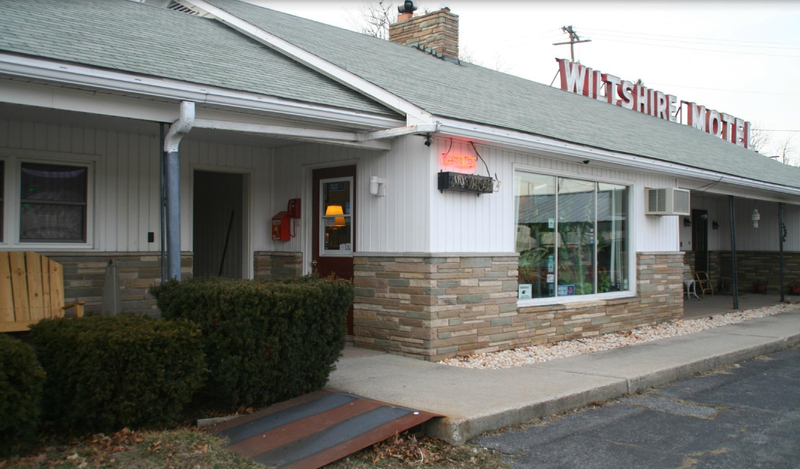 Located 1/8 mile from Pa Turnpike Exit 146 or I-99 Exit 1, we offer newly renovated rooms and friendly staff service to make you comfortable while away from home. Providing quality and value, our beautiful guest rooms include premium bedding and linens, 42" televisions, microwave/refrigerator, individually controlled heat/air, hair dryer, iron and ironing board. A free hot breakfast buffet, free upgraded wiFi, and free HBO/cable. Seasonal outdoor pool. .
Tripadvisor.com ranks the Quality Inn Breeze Manor best in Breezewood. Choice Hotels has awarded it a Platinum Hospitality Award. 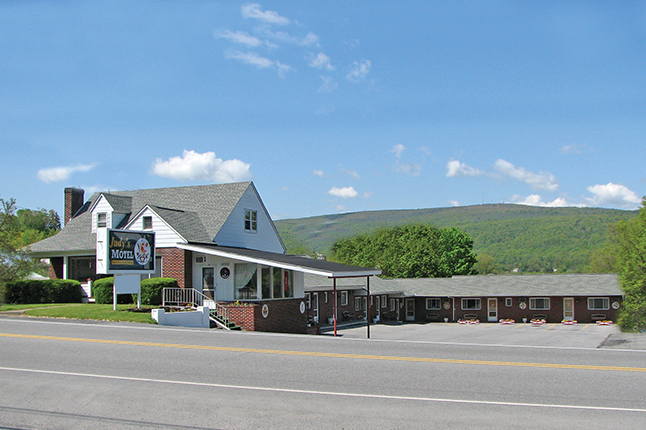 Family-owned for 62 years and with a reputation for being clean, this is the first motel in Breezewood to offer free wireless high speed internet access. Ask about our Jacuzzi whirlpool rooms. All rooms have coffee makers, hairdryers, iron and ironing boards, 55 cable channels on new 32’ flat screen HD TVs & free HBO, am/fm radio alarm clocks. Complimentary deluxe hot continental breakfast, USA Today in the morning. Outdoor pool. Coin laundry. 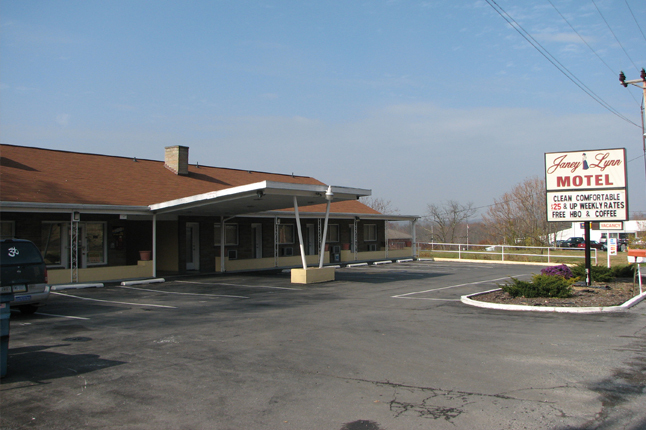 The Wiltshire Motel invites you to stay in Breezewood. Free wifi and over 100 TV channels. Conveniently located near US 70, Rt. 30 (Lincoln Highway), and the Pennsylvania Turnpike. Walking distance to restaurants and plenty of nearby attractions. Give us a call today or check out our site for more information.